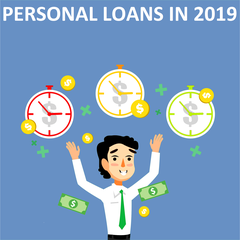 We go way over and above banks in personal attention to each application in order to approve a loan. We work to keep customers happy throughout their relationship with us. Sent in a request Monday and got my loan approved Tuesday. Customer service was very speedy and professional in conduct. I would recommend their business to anyone who need quick money. I was in debt, but thanks to Loan Away I'm almost debt-free now. They helped me to consolidate my debt and re-establish my credit. Customer service has been amazingly supportive and made the whole thing clear and easy to understand. I would highly recommend Loan Away. My own home bank declined me for a line of credit because of what I earn. I’m very pleased I was able to find an alternative option that made me feel like a valued customer. I was treated respectfully and received what I needed. Thank you very much for that. What is an unsecured loan? 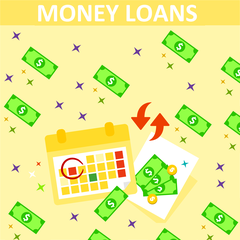 How to apply for unsecured loans? What to expect? Learn more about unsecured loans in Canada in this video. Bad Credit Loans in Toronto Guaranteed Approval 90%. Apply online today and get up to $5000 in 24 or or less. Only 8 minutes to fill out our fast application. Bad Credit Loans in Calgary is a great financial solution available for you. You can apply online for up to $5,000 and get in 24 hours or less. Amortization period up to 36 months. Fair Credit Loans is a great source of extra money right when you need them! Apply online now and get up to 5000 dollars in 24 hours or less. Poor Credit Loans! Apply online today with our hassle-free application process! Get up to $5000 in 24 hours or less! 83% guaranteed approval. Amortization period up to 36 months. 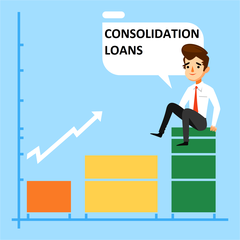 Consolidation loans up to 5000 CAD. Guaranteed approval inn 20 minutes. Stop worrying about your credit. We will help you!